Super Savings Item! 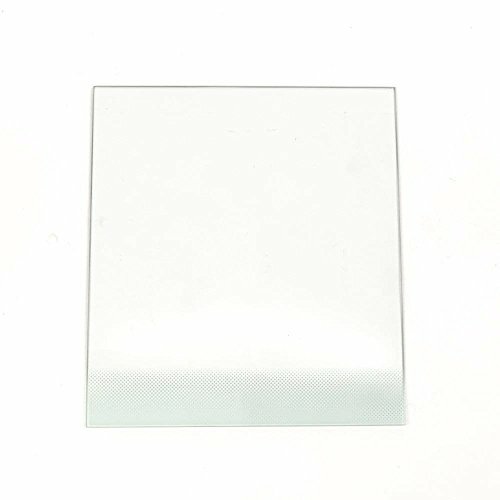 Save 39% on the Frigidaire 241711236 Refrigerator Crisper Drawer Glass Genuine Original Equipment Manufacturer (OEM) Part for Frigidaire, Crosley, White-Westinghouse by Frigidaire at akankshacoolingpoint.com. MPN: 241711236. Hurry! Limited time offer. Offer valid only while supplies last. Genuine Original Equipment Manufacturer (OEM) parts! This manufacturer-approved crisper drawer glass (part number 241711236) is for refrigerators. Genuine Original Equipment Manufacturer (OEM) parts! This manufacturer-approved crisper drawer glass (part number 241711236) is for refrigerators. Crisper drawer glass 241711236 rests on the bottom-shelf frame to cover the crisper drawers. Follow the instructions in the owner's manual when replacing the glass cover. For Frigidaire, Crosley, & White-Westinghouse.